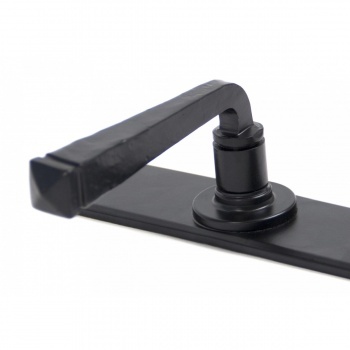 The Avon set is part of the blacksmith’s range of sprung lever handles that is individually forged in steel on an anvil and is a very striking, contemporary handle that looks great on any type of house, old or new. This handle has a strong spring incorporated into the stylish extruding boss design to give both functionality & elegance. 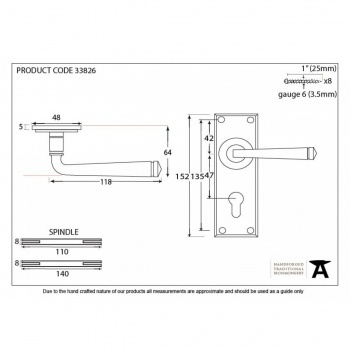 Will fit all standard British Euro locks and all handles come complete with matching fixing screws. 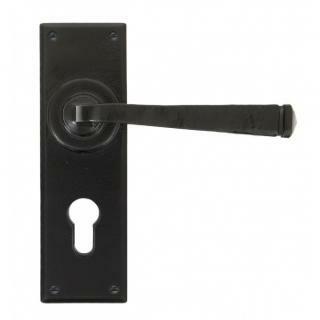 To be used in conjunction with a Euro sash lock and Euro cylinders. 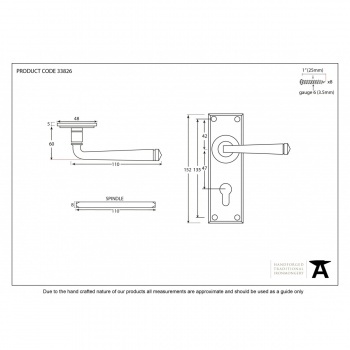 Suitable for internal or external use and sold as a set.